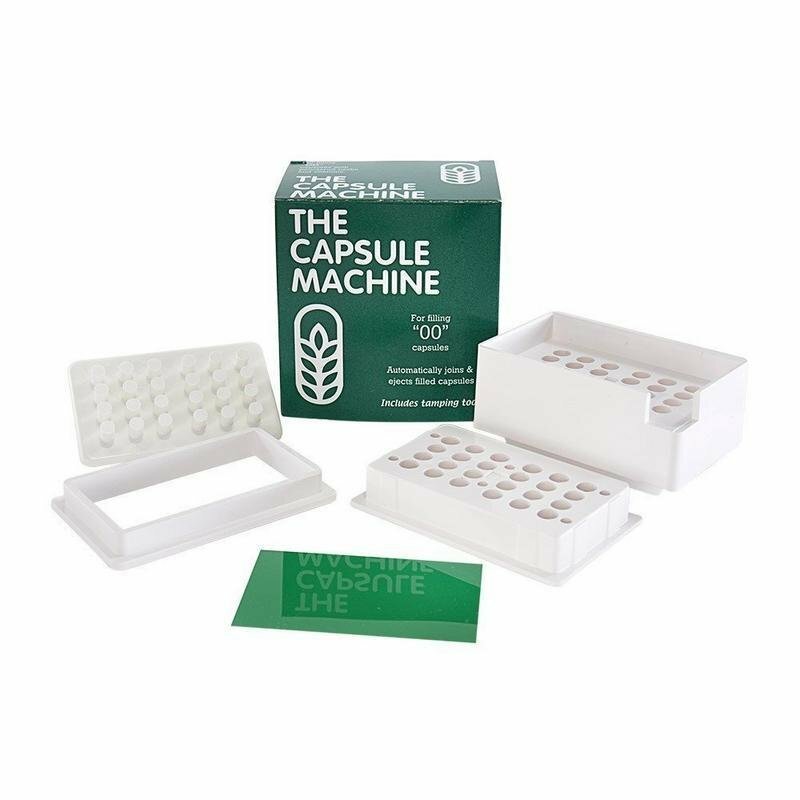 The Capsule Machine is the best home encapsulating device on the market. It automatically joins and ejects filled capsules, making it faster and easier to use than other products available. Fills 24 capsules in under two minutes. I use this regularly, and prefer this type of capsule filler machine over the other available products. Don't forget to pick up a jar of capsules!